A Saudi born Washington Post columnist last seen visiting Saudi Arabia’s Consulate in Turkey, is now believed dead. The strange case of Jamal Khashoggi, a sharp critic of the Saudi leadership, particularly Crown Prince Mohammed Bin Salman began on October 2 when he was reportedly grabbed by a team of agents after entering the building in Istanbul. Citing senior Turkish officials, the New York Times reported he was killed during what has been described as a brutal interrogation. 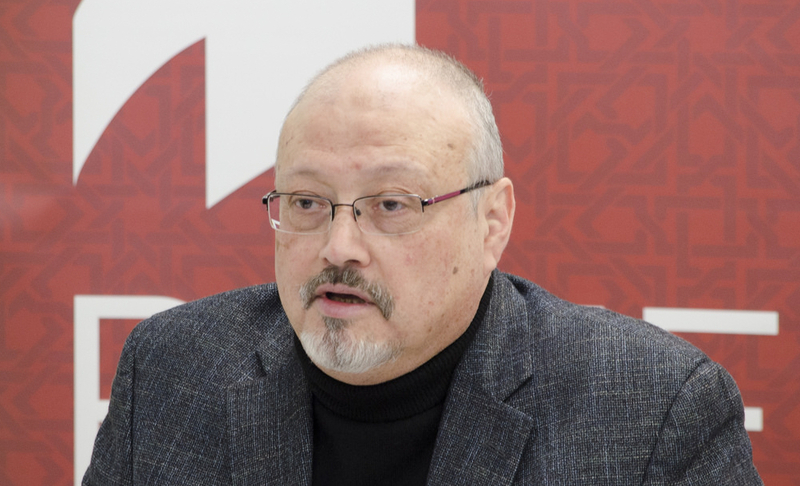 The world remains in the dark about the actual events that unfolded after Khashoggi entered the consulate, but stories of his fingers being cut off before he was beheaded and dismembered are fueling a diplomatic firestorm. President Trump initially denied the Saudi government had any involvement but now admits evidence points to a link between Riyadh and the grisly events. Saudi Arabia had denied any knowledge of anything happening to Khashoggi, but presented with video evidence of a team of agents arriving in Turkey, is now considering its options. 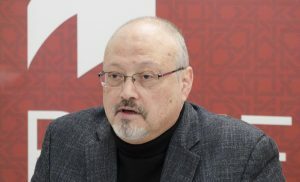 The Turkish government also claims to be in possession of audio that captures the final moments of Khashoggi’s life, though President Trump and Secretary of State Michael Pompeo said they haven’t heard the recording. Both Saudi and Turkish officials are investigating the case, and the United States is withholding judgment until those reports are released. The alleged murder of a journalist who reported for one of America’s top newspapers is problematic for the Trump administration. Khashoggi is a legal resident of the United States and is entitled to the same protection under the law as a citizen. But Washington’s relationship with Saudi Arabia is complex. The U.S. gets most of its imported oil from Canada, but Saudi Arabia follows closely behind. Saudi Arabia is also a staunch ally in a part of the world where the U.S. needs friends. Just last year the Saudis agreed to purchase $110 billion of American made military equipment, and they stand as a regional counterbalance to Iran.